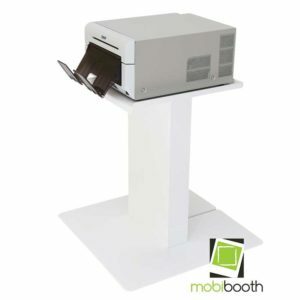 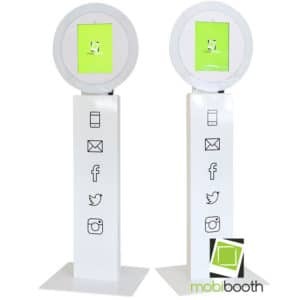 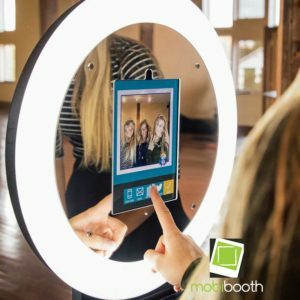 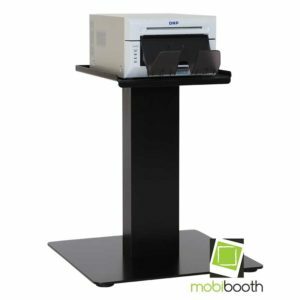 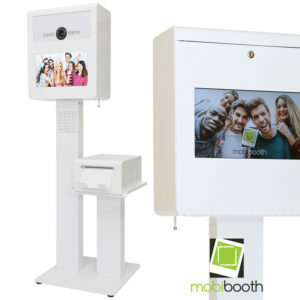 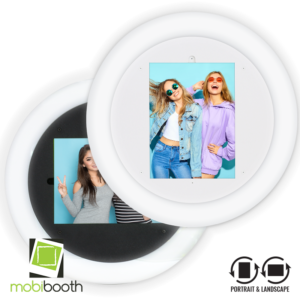 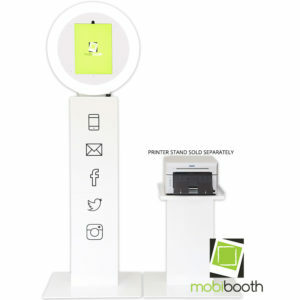 The Mobibooth Aura™ Wall Mount system provides you with the same stunning looks you’ve come to expect of the Aura with standardized VESA mount ultimate flexibility is location with limited floor space. 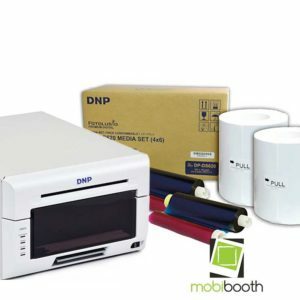 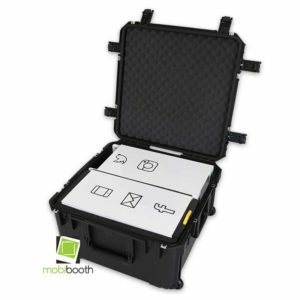 This bundle includes one DNP DS620A dye-sublimation printer and one 4×6 media kit with 800 prints. 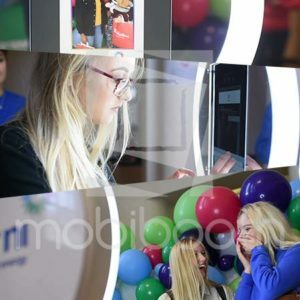 Aura Corporate Prom Video 3 features a wrapped Aura and fun balloon backdrop. 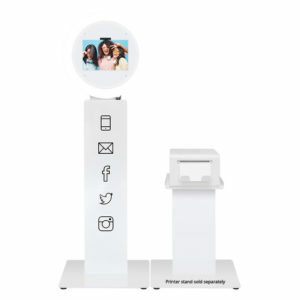 Includes animated screens, lots of guest interactions, sharing examples and more. 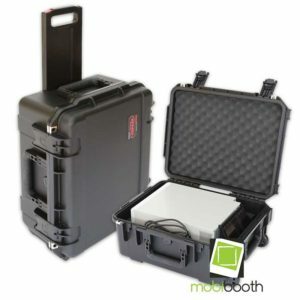 A fun soundtrack keeps the video light and moving along.